This sect fancies itself as the upholders of the law, and are reknowned for their judiciousness and level-headedness. This doesn't mean they aren't fun-loving and pleasant! Certainly not! As a culture, they define themselves almost primarily as foils to the Bastet sect, who they see as a necessary evil in the world, for its usually the battles between the Bastet Sect and the Sobek Sect, that the Sect of Anubis then has to spend all its time deaing with. 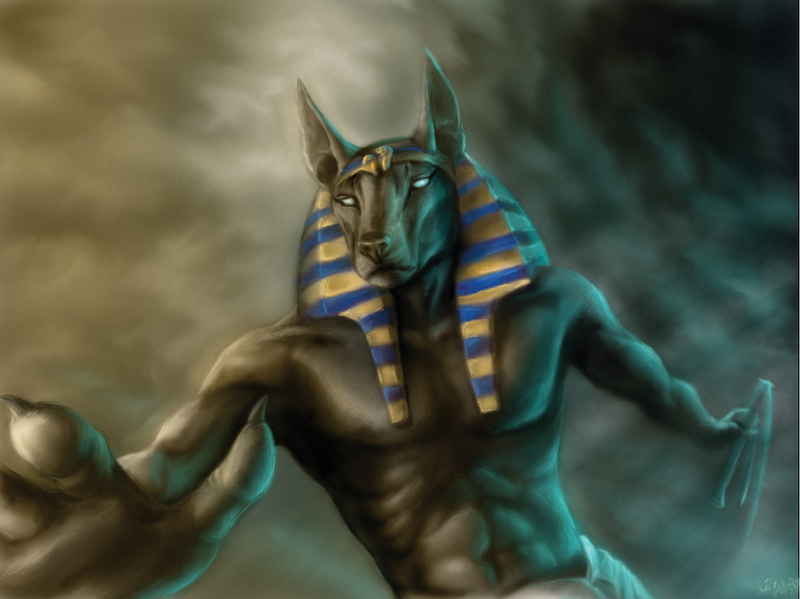 The Anubis sect prides itself in cleverness and intelligence, and some of the best riddles and stories have been composed by them.